Neighborhood Life House serves the northwest Joplin area, a neighborhood rich in story and history. Located at 516 North Wall, we are in the midst of Joplin's original homes. The oldest portion of our facilities were built in 1871, to which additions have been made up to the present. We seek to work with members of the neighborhood to empower people to see who they can be with the help of God. We do this through mentoring, education, and physical and spiritual partnership. 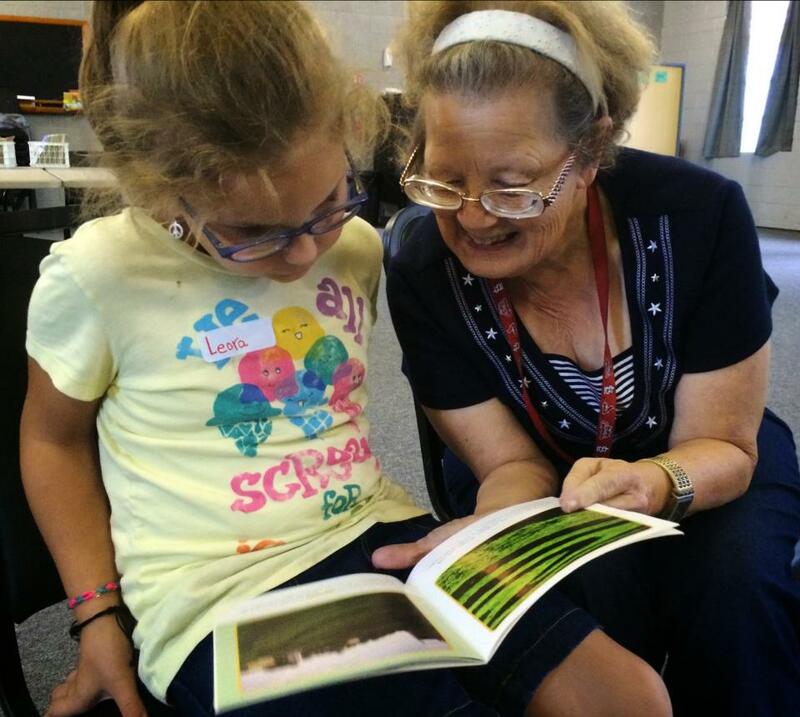 Sunday, Monday, Tuesday, and Thursday afternoons bring students to our after-school programs. The heart of a community is its homes, so we set out to be a neighborhood home that brings life and light through love, in action and Truth. We host a number of community events through the year, from movie nights to cookouts. Join us on the 4th Friday of every month for our neighborhood meal. Creative Kids explores the gifts God has given to us to create through theater, music, and crafts. Kids Club empowers students to know God, love God and live for God through worship, Scripture and service. Karate Club engages children in learning discipline and self-control, while engaging in healthy exercise. Daughters of the King is a technical ballet and jazz class that is built upon Scripture, our identity in Christ, and what it means to be a daughter of God. Around the Table is a time when we can come together, pray, have meaningful conversations, and share a meal together. Pray for Life House on a regular basis. Prayer is at the core of our ministry. Sign up for our newsletter to receive more information and specific ways to pray for us. Thank you for subscribing to our newsletter. Keep the prayers coming! We are always in need of committed volunteers with a passion for spreading God's Kingdom. Whether you are ready to make the plunge or simply want to check us out, fill out our volunteer form and we will answer your questions and help you find a place to serve. You can donate through the button below or mail a check directly to "Neighborhood Life House" at P.O. Box 1294, Joplin, MO 64802. 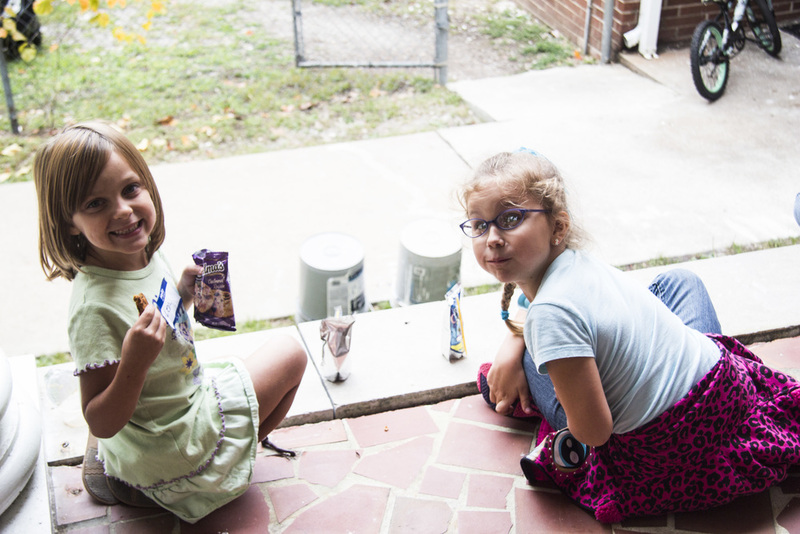 Neighborhood Life House is a 501(c)(3), which means all of your donations are tax-deductible.